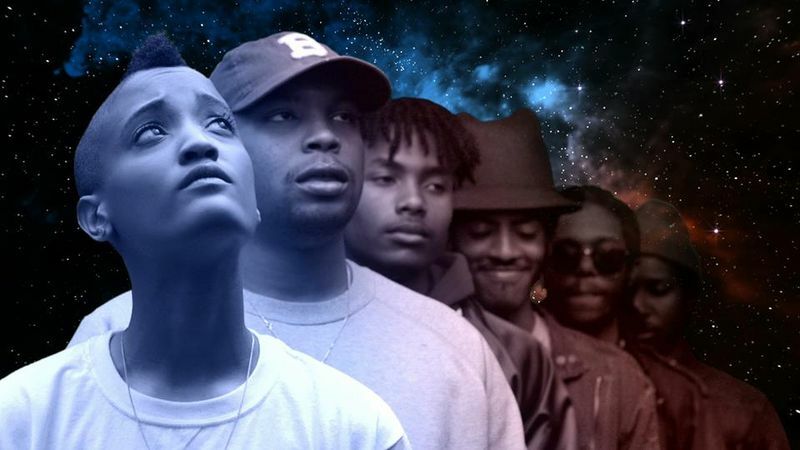 Los Angeles-based R&B/neo-soul outfit The Internet have got to be the sexiest Odd Future offshoot to date. The band released their third album Ego Death on Odd Future Records in July this year, which - according to Time Magazine - ‘plays like a Sunday afternoon holed up in the bedroom, the melodies a soothing blanket to crawl under’. Super chill vibes. Lead singer Syd sings about honesty, love, lust and the warm Californian breeze over slinking bass lines and luscious guitar/synth melodies: have a listen to Girl ft. Kaytradana for a taste. Live, The Internet are a six-person outfit sure to lull Laneway listeners into a blissed-out smooth soul dream.